Considered to be a biodiversity epicenter, Indonesia enjoys the title of being one of the best diving destinations in the world due to the vibrant marine life that it hosts. It is not uncommon to hear from tourists and divers about how the Indonesian diving experience is a class apart from the rest. Indonesia is primarily an archipelago made up of around 18,000 islands and it occupies a very crucial position. The archipelago can be found right at the very center of the ‘Coral Triangle’ that stretches from the Australian continent to the Philippines while spreading across the South Pacific and Borneo. The Pacific Ocean, the Indian Ocean, and the South China Sea, all meet at this very spot. There are known to be over 3000 types of fish species and 600 coral varieties that thrive in the waters of Indonesia. This rich marine life attracts thousands of divers every year. However, the marine life is not the only thing that makes this country a dream destination for divers. 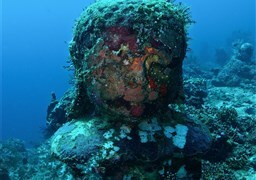 Indonesia is also popular for its World War II relics, macro life, volcanic sea mounts, water trenches, and so on. Added to that, there is a variety of diving experiences that are on offer here including steep wall diving, reef diving, night diving, and muck diving. 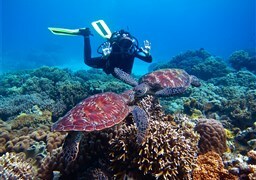 Divers can choose from a wide range of diving packages as well. For instance, resort diving is a popular choice here as guests not only get to dive in some of the best dive sites, but they also enjoy the comforts of a typical world-class resort stay. Indonesia constantly brings in divers from all walks of life and spotting photographers, marine biologists, and the usual pleasure diver isn’t exactly a rarity. 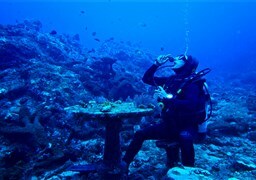 Diving in Indonesia can be done anytime and liveaboards are operational in various locations all through the year. 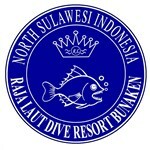 Since, Indonesia is a country that is geographically very diverse, it is hard to determine the ideal diving season. There are several factors that play a role in deciding the right time for diving here. Komodo is one of the most popular diving locations and it is open for diving throughout the year. However, a lot of divers consider the months between April and November to be ideal, as the diving conditions are perfect during this time. Komodo enjoys a weather that is tropical, alternating between dry and wet climates. Rainfall is quite high from January to April, often being measured above 30 inches. 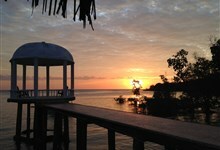 Another popular diving location is Raja Ampat, which also offers diving throughout the year. However, the ideal diving season in Raja Ampat is considered to be from October to April, as there is less rain and the sea is said to be calmer. Even the temperature in the ocean waters is fairly uniform with minimal fluctuation. 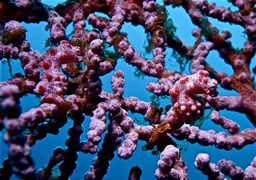 Another year round diving destination is the Lembeh Strait in North Sulawesi. The Lembeh Strait is sheltered from the usual monsoons and receives relatively lesser rainfall. 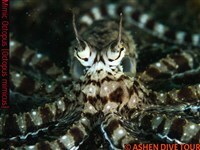 May to November is the most favored season for diving in Lembeh Strait. As for Bunaken National Park, the peak diving season usually lasts from March to October, with July and August being the most active months. Bali, like Komodo, is best enjoyed from April to November, with June and September being the best months. 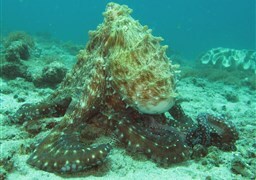 The weather is generally dry and there is no rainfall to affect the diving visibility. Raja Ampat: Raja Ampat can be found situated off the north-western peak of Papua. It is one of the most popular diving locations in Indonesia and it boasts of a diverse marine life. There are said to be over a 1000 fish species that exist here and the location also holds a world record for largest fish spotting; apparently 284 species were spotted in a single dive at Kofiau Island. Diving here will allow you to explore everything from inhabited islands to clear seas. 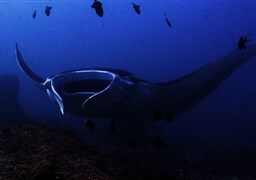 In the right season, you can also spot Manta Rays and Whale Sharks. Komodo: Komodo or Komodo National Park is another stellar diving location in Indonesia. It attracts several world class divers from every corner who visit to enjoy its excellent marine life, beautifully colored reefs, pinnacles, walls, and much more. Also, the Komodo Island is named so due to the significant population of Komodo Dragons that can be seen on land. As stated earlier, Indonesia is an island with 3000 species of Fish and 600 varieties of coral. In fact, 20% of the world’s coral reefs can be found here. Each of the diving hotspots in Indonesia is known for its own unique offerings in terms of marine life. 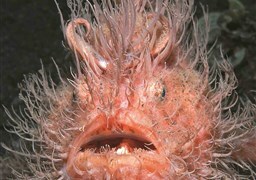 For example, Raja Ampat hosts 1200 varieties of fish alone. There are also 699 species of mollusks found here. Certain locations near Raja Ampat have been known to record sightings of manta rays, turtles, wobbegongs (a type of shark), and large schools of fish. If you’re lucky, there are chances that you will even run into dolphins and whales. 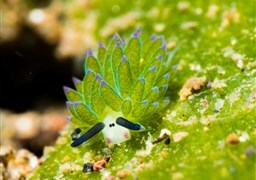 Similarly, in Komodo, one would easily spot dolphins, pygmy seahorses, mantas, sunfish, ornate ghost pipefish, dolphins, clown frogfish, blue-ringed octopus, and nudibranchs. To make things even better, the marine life here is surrounded by corals, tunicates, sea squirts, and a wider array of sponges. On land, the Komodo Dragon is the dominant species, hence, the name Komodo Island. 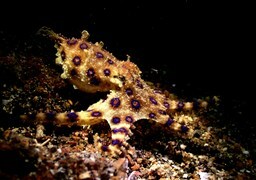 As for the Lembeh Strait, which is a Muck Diving hotspot, divers often come across rare creatures such as the mimic octopus, skeleton shrimps, nudibranchs, harlequin shrimps, cuttlefish, and much more other species. 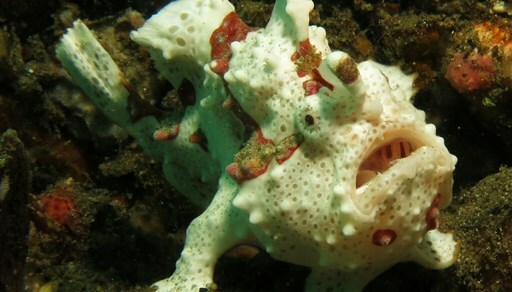 Others include the typical tropical reef kinds such as snake eels, weedy scorpionfish, stagazers, sea robins, devil fish, stonefish, and Ambon scorpionfish. 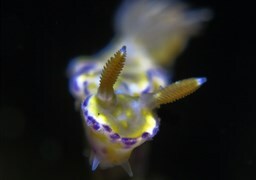 Divers can also spot pygmy seahorses, mandarinfish, the endemic Banggai cardinalfish and the ghost pipefish. 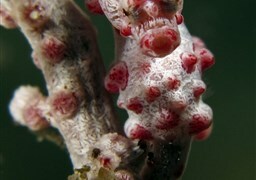 In Bunaken, divers are exposed to a wide range of coral types. 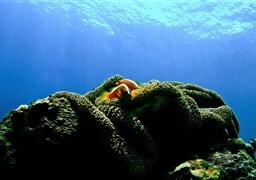 In fact, Bunaken has seven times the coral variety that one would find in Hawaii. 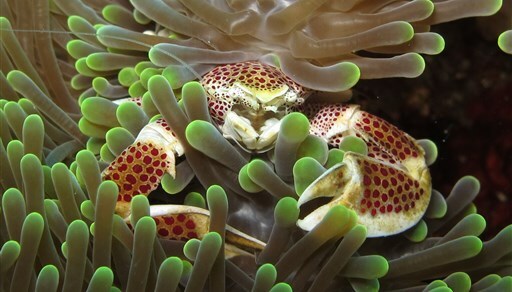 Apart from the corals, divers can also witness other exotic marine creatures such as the butterflyfish, black tip reef sharks, eagle rays, and the dugongs. The ultra-rare coelacanth was also discovered here. It was found residing in the Manado Tua’s lava tubes. Bunaken is also known for sperm whales, which cross the location while heading towards the Sangihe Archipelago. 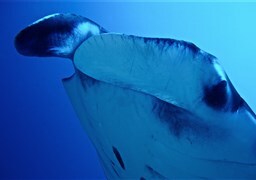 As for Bali, the neighboring island of Nusa Penida is a popular spot for Mola-Mola and manta ray sightings. Though diving is the activity of choice for tourists and locals in Indonesia, the island country is also known for several other attractions. To begin with, you can always go shopping. Indonesia is considered to be one of the best places to shop in the world. Everything from top notch designer brands to locally made craft items can be found here. The island is also rich in history and culture. For example, you can find the celebrated Prambanan Temple and the Borobudur Temple in Yogyakarta. There are also several historical remnants of the country’s Buddhist and Hindu kingdoms that have been well-maintained and preserved. Volcanic mountains are also a common feature in Indonesia and there are trekking and hiking packages that will offer to take you to these locations. Some of the most popular mountains include Mount Rinjani in Lombok and Mount Bromo in Java. You can also explore the local flora and fauna at the Bukit Lawang rainforest. The Bukit Lawang rainforest is one of the few locations in the world where you can watch orangutans in the wild. Surfing is also a popular way to entertain yourself and have a good time at Indonesia. Bali and Lombok are some of the most popular surfing locations.